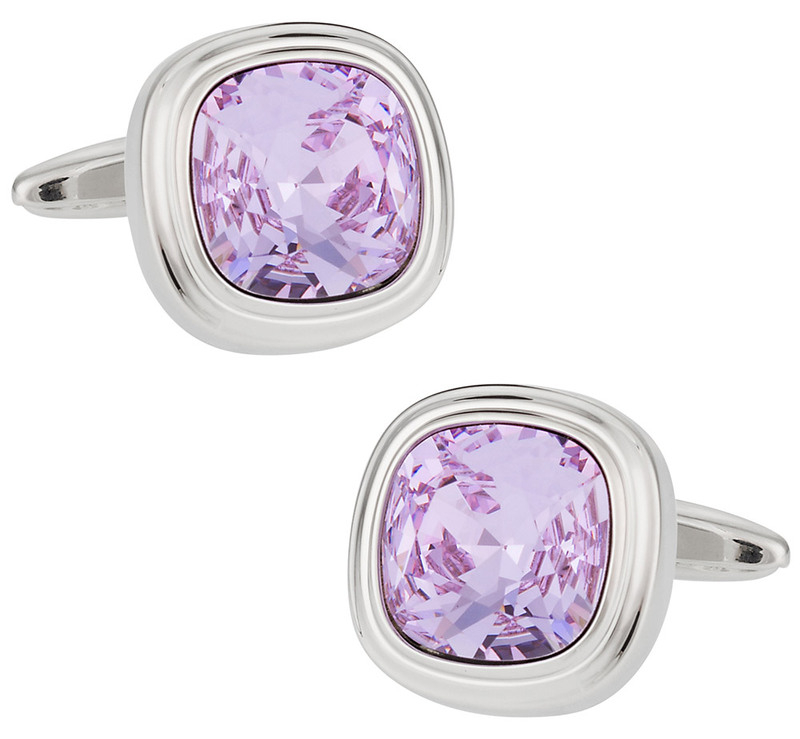 Add a flash of violet to your next formal outfit with these Swarovski crystal cufflinks. They're classy and they are cut to shimmer in direct light. These cufflinks are good for use on a French blouse for formal and informal events. The gemstones are set in a durable silver frame that's beveled for extra style and class. Give these gemstone cufflinks to your friend or loved one. 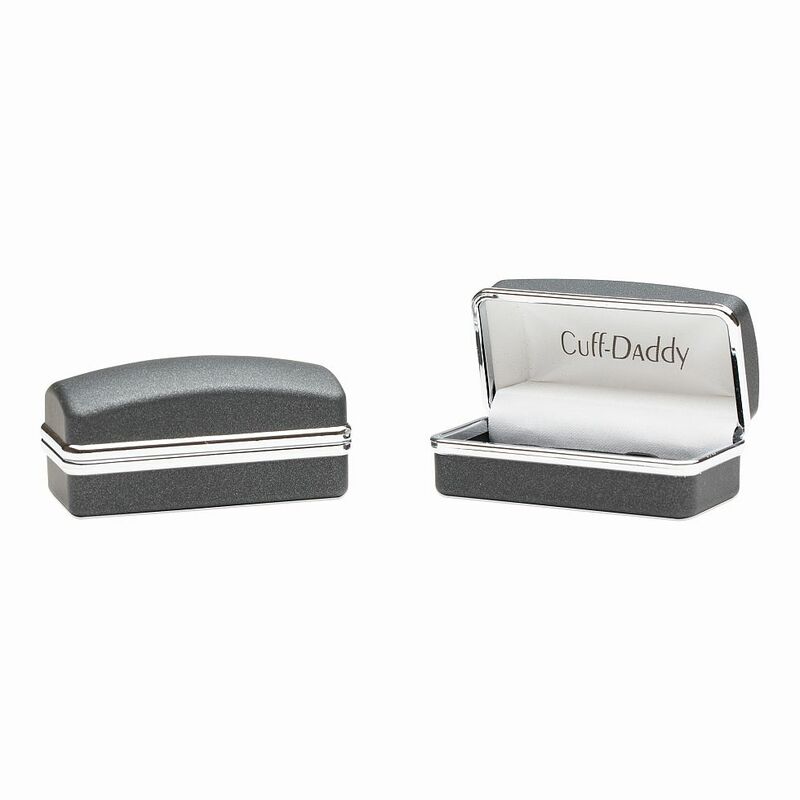 They come in a classy hard case and are ready to give away right when they arrive. 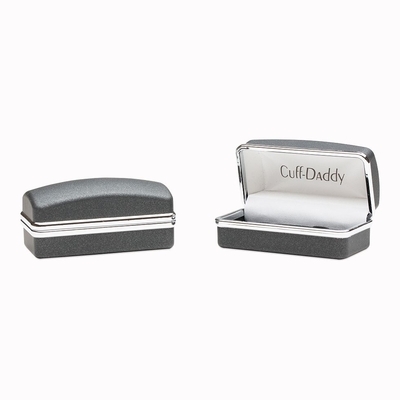 Enjoy the look on their face when they open up these high-quality cufflinks. They look much more expensive than they are. The violet crystal gives off a very soothing vibe to it. The silver casing makes it give off a very elegant touch to it, making this cuff link for those like business executives.